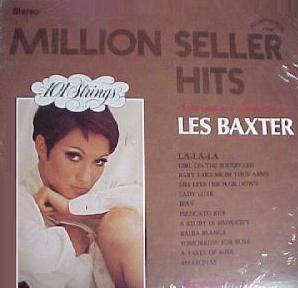 Thanks to Scott here's two of Les' later albums in a twofer. 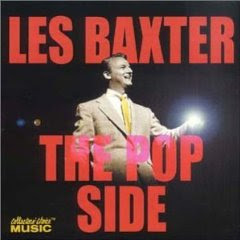 The Pop Side was a request and comprises 25 tracks of Les' more pop (easy listening) sides. 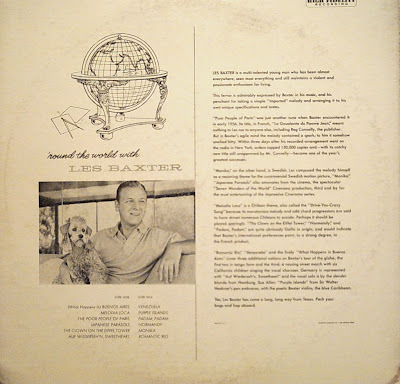 The other two albums have been provided previously by yours truly but Scott has carried out some restoration work and would well be worth a download as alternate versions. 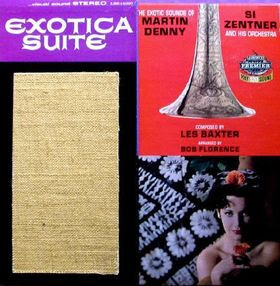 Concerning Exotica Suite, this is from a stereo lp that I have done some slight sound restoration on. 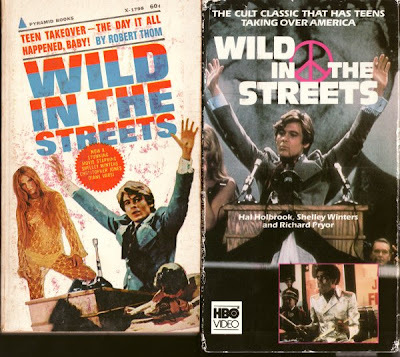 Concerning Wild in the Streets, Les wrote 3 of the selections from the 1968 soundtrack which I have marked in their titles. 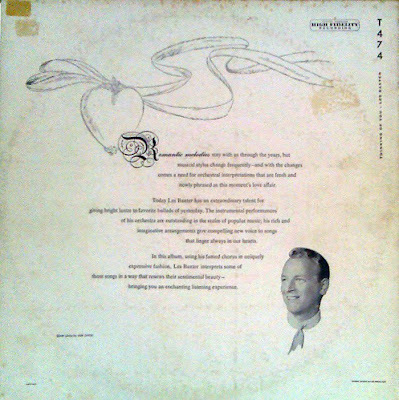 This is from a stereo lp with some slight sound restoration applied. The Pop Side is a cd rip. 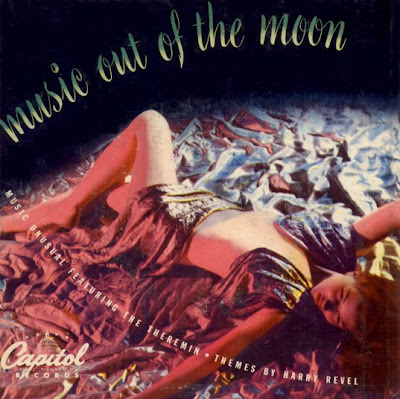 It contains many Capitol singles from 1951 – 1956, some were on albums and some were only released as singles. Links are you know where. Here's even more stuff courtesy of Scott. Soundtracks this time and these are the most complete versions around. For the All the Loving Couples album Casanova is Les under a pseudonym. Tracks 1 - 19 Stereo version." There is a new link for this share as well as the original link. 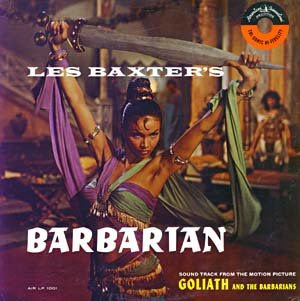 The Goliath album has an interesting cover making it look like an exotica album. 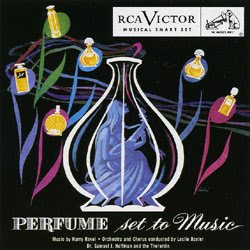 Its more light classical than exotica but there are some middle eastern influences and the music is quite exotic at times. There's even a track sub titled Noisy Village. 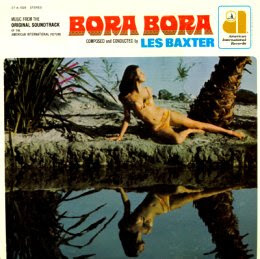 Probably vies with Bora Bora as Les' best soundtrack album. The film itself is an Italian sword and sandal epic starring Steve Reeves. It rates 5.1 stars on IMDB and it actually doesn't sound too bad. When the feisty Cuban actress Chelo Alonso was slapped as part of the action she couldn't help slapping the male actor back until the Director tied her hands behind her back. After being untied she then went to where the other actor was and slapped him and told him "here's the change". What a gal! Personally I think she should have slapped the Director. Its said that Reeves was offered the lead in Dr No and Fistful of Dollars and knocked them back. Probably because it meant he would have had to learn whole sentences. Links in sidebar of course. 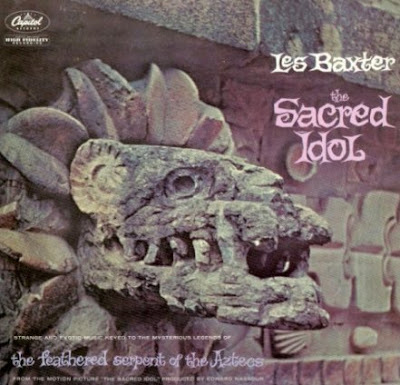 Freshly ripped at 320kps by yours truly here's a truly odd coupling of one of Les' best exotica albums and one of his very good 'straight' recordings. 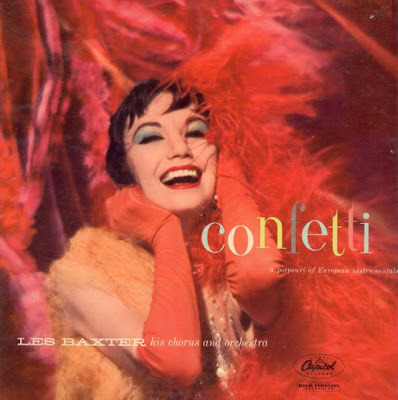 Les' didn't make many albums for Frank Sinatra's Reprise Records so maybe that's why these two ended up on the same CD. Some new files added to the list courtesy of Scott. 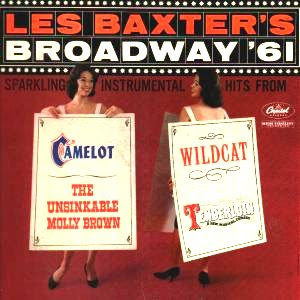 Broadway '61 (a nice one), Million Seller Hits and Arthur Murray Waltzes (no cover). A couple of links have died both soundtracks, Barbarian and House of Usher but I'll keep looking. 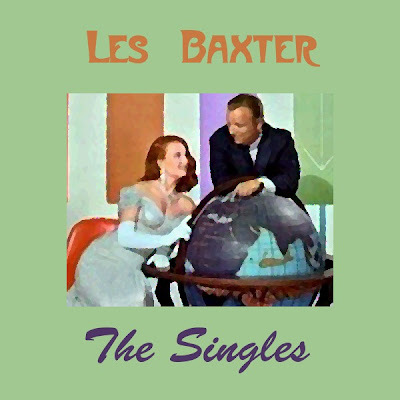 A correspondent has advised me that an interesting selection of Les' Capitol 45s has been compiled by this blog. You can choose to download there or grab this edited version here. I haven't changed the actual coding of 320kps MP3 but I have tidied up the tags and renamed the files to show the Capitol disc number for each track. I've also normalised the sound using Replay Gain but you of course need to use that to see any benefit. The sound is very good in the brief listen I had and the music is more from ahem Les ' Romantic style (somebody didn't like me using the word schmaltz). This album now supplied by detour on his blog. Great share, nice blog go here. Nearly all of the Capitol albums are now posted. I don't know if the Arthur Murray albums for instance should be counted. 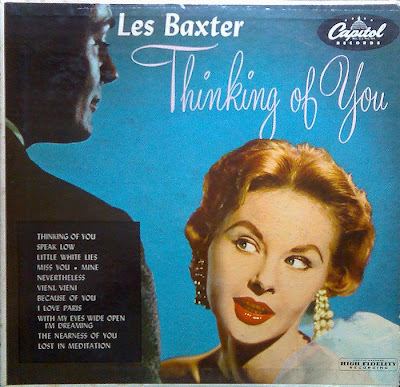 Anyway here's one of Les' more schmaltzy offerings I've uploaded but a fine effort nonetheless. 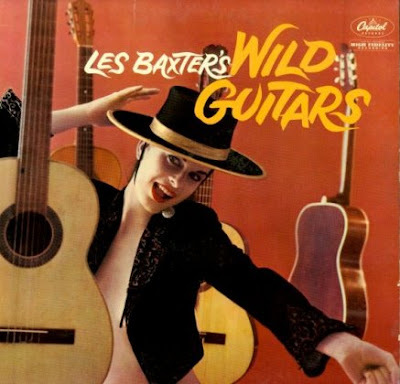 If Les' albums could perhaps be roughly categorized as Exotica, Schmaltz and Soundtracks, the majority of exotica stuff has now been posted except for some late 60s & early 70s stuff. A lot of the schmaltzy stuff is here also but I don't feel its as important. 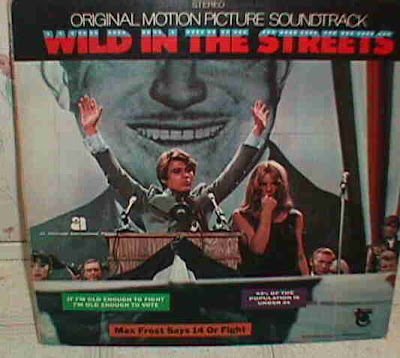 The soundtrack stuff is mostly generic but still worthwhile for completists like me. 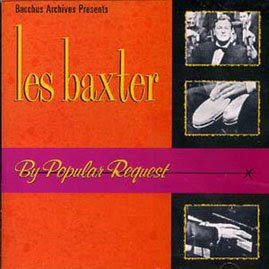 Here's the first efforts of Les as conductor and producer. I'm going to upload all the albums I have in chronological order and hope that some kind collector can fill in the gaps. 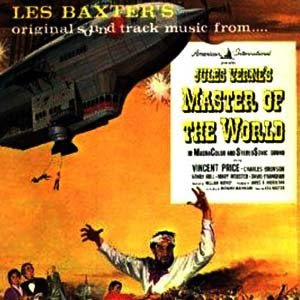 Typical late 40s orchestral sounds augmented with Dr Hoffman's fine theremin playing. All three albums in one file. 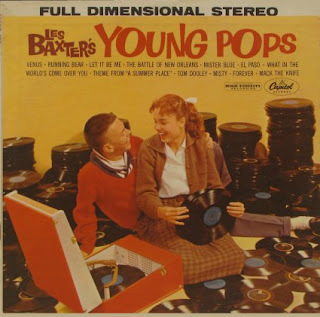 96kps mono (equiv 192kps stereo). If you aint got this already here 'tis. 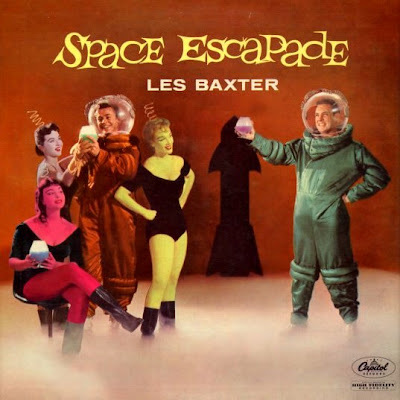 Just about my favourite cover the music's not quite as space age as the cover but being LB its pretty darn good. 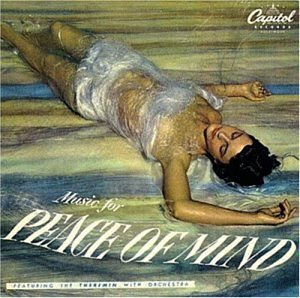 Ah the bachelor's dream in the mid '50s. 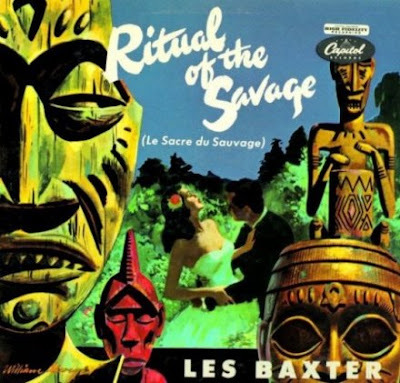 Trips to exotic locations with an exotica soundtrack playing complete with bongos and vibes and when at home lounging in your den with a globe of the world and a beautiful Grace Kelly lookalike listening to your travel stories. Ooops drifting off there back to reality (sigh). 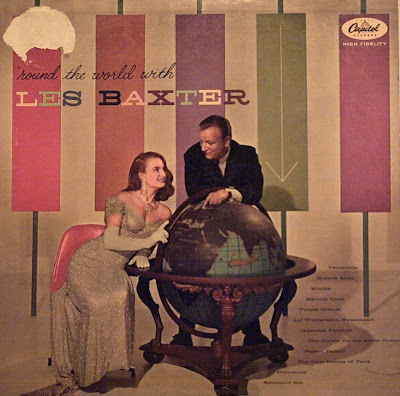 Les Baxter in a rare clip showing him with chorus and orchestra performing Autumn Leaves. He's pretty dandy on the piano too. 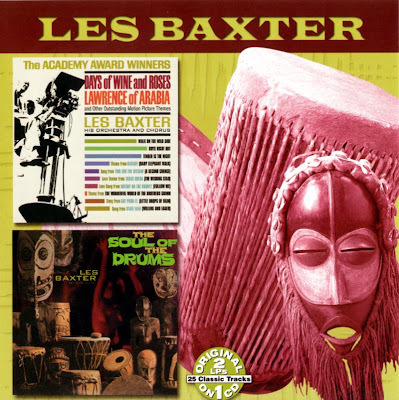 And here's something called Les Baxter Music of the Sixties - dig those bongos! 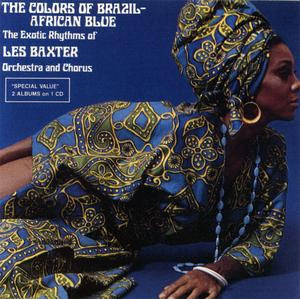 Great cover and one of my favourite exotica albums. 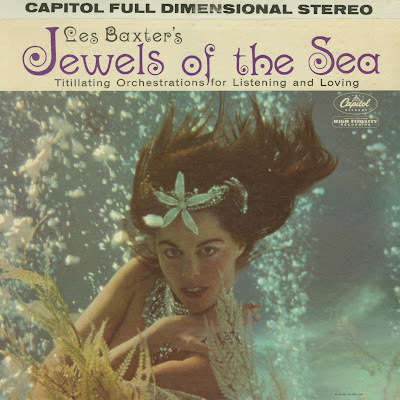 Les manages to evoke the undersea world of exotic islands. 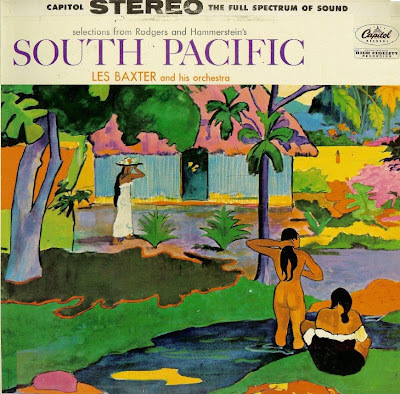 Soundtrack territory for Les in this exotica flavoured offering. 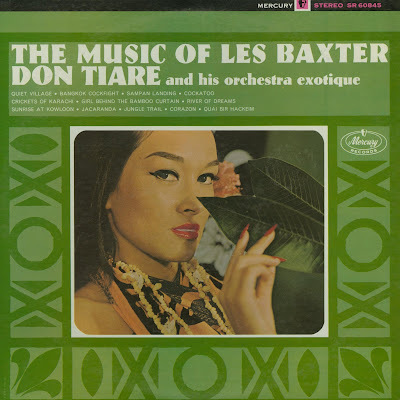 Arguably the first exotica album and the first appearance of Quiet Village, that icon of Exotica music. 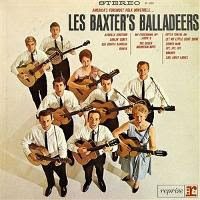 Here's one of Les' later albums with help from the 101 Strings and its up to his usual high standards. 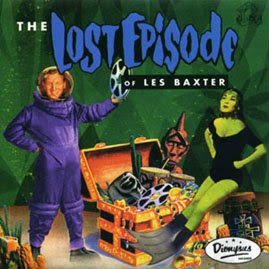 Guitars + Les Baxter = great music. 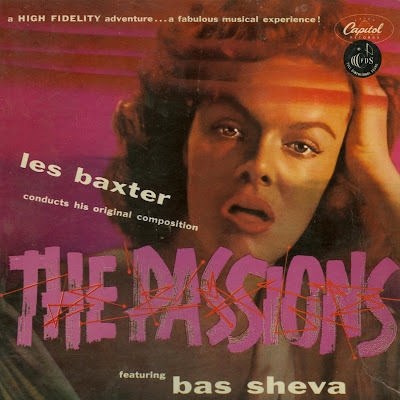 Well produced by Les Baxter this album is 50s America's impression of the passions. 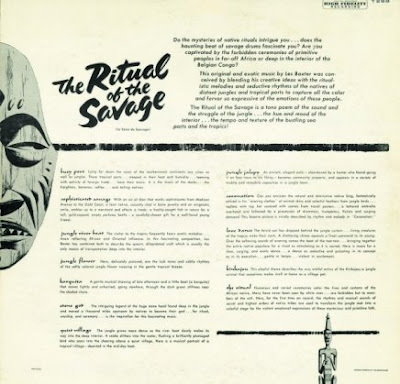 Apparently the wild female was a jungle beast just brimming with a full gamut of earthly sounds signifying her state of arousal. Lets hope the lucky bachelor was a big game hunter able to corral this lustful beast. 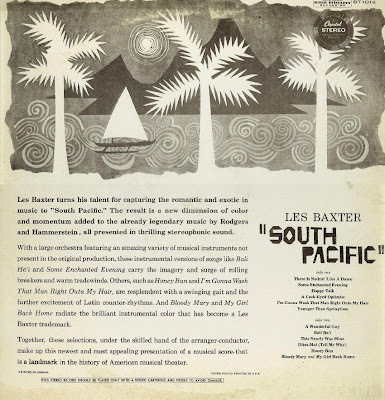 Les Baxter does South pacific. Easy meets exotica, just fine in my book. 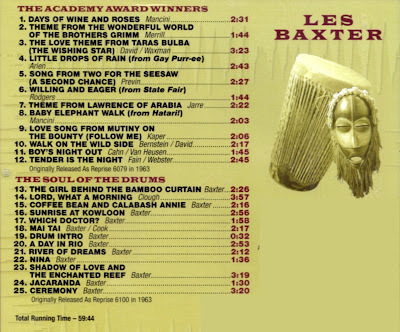 Shared on Xtabays World this is Les in his easy listening mode. Still superior to any one else's easy mode.